The primary task of Schwarzkopf BC Bonacure Oil Miracle Rose Oil is to take care of dry, brittle hair and scalp. The product prevents dehydrating, nurtures, softens, nourishes and enhances shine. 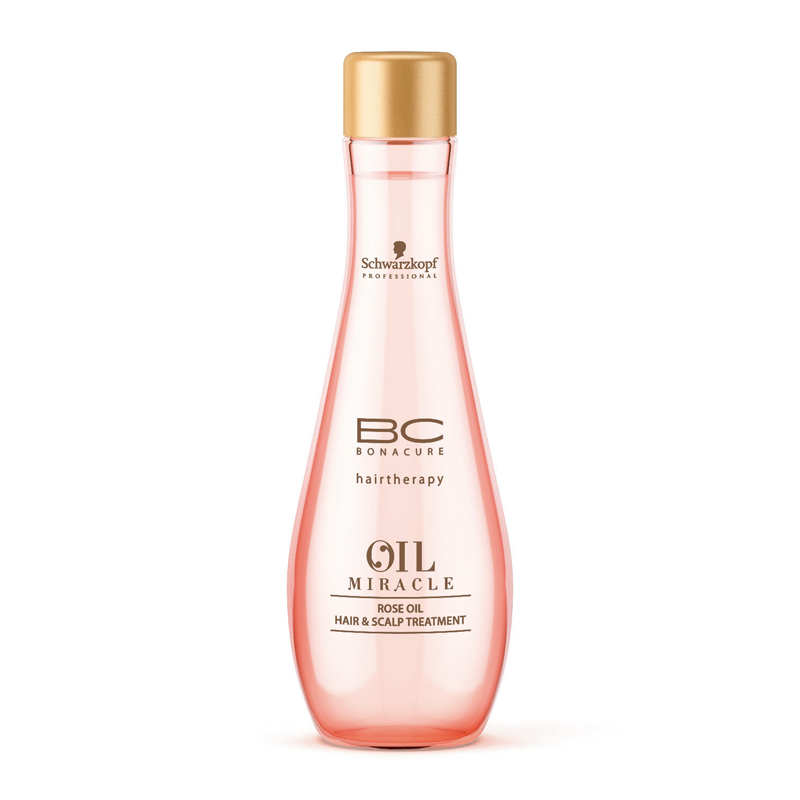 Schwarzkopf Oil Miracle Rose Oil is one of three BC Bonacure oils. The product is unique because it is suitable for application to the scalp. 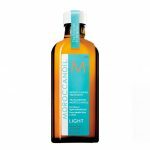 It has a light, semi-liquid texture that facilitates the oil’s absorption into the hair. It has a beautiful, very feminine, rose scent. The cosmetic contains a large dose of Rose Hip oil extract. It is responsible for combating the growth of free radical. There is also Damascus Rose oil – intensely nourishing the hair. Their action is supported by Apricot kernel oil, which affects the proper degree of moisturising hair, providing a significant dose of vitamin E, called the vitamin of youth. 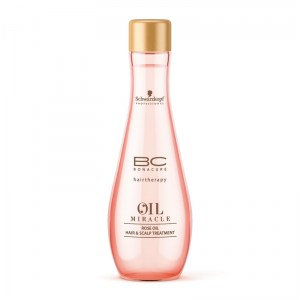 Schwarzkopf BC Bonacure Oil Miracle Hair Oil is unfortunately not equipped with a pump, an atomizer or a dropper, and the liquid is dispensed directly from the bottle – so be careful during the application to not take too much oil or spill it. 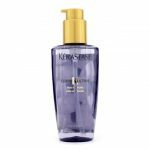 Hair oil can be applied to the scalp, but it is not advisable to do this often because the product contains alcohol and silicones. Scalp oiling once a week is the optimal recommended frequency. Schwarzkopf BC Bonacure Oil Miracle can be used to massage the scalp, before washing the hair, in the form of a thermal protective lotion before blow-drying (the oil is then applied only from half the length of the hair towards the ends), dry hair to enhance radiance, elasticity and to moisturise.